Face it: New York City needs a great new guitar band. Kids conceived when the Strokes, The Yeah Yeah Yeahs and Interpol last took the city by storm are currently nearing college age. Meantime, rising rents, artisanal mayonnaise and Starbucks stores on every corner have sapped the soul from the 5 boroughs. 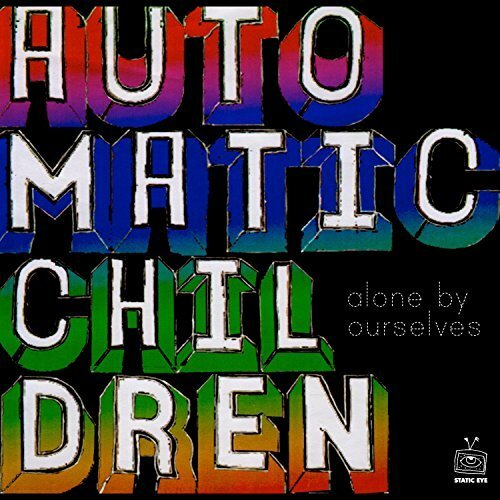 Automatic Children, the band, however, are here to keep the faith. They're the gritty, authentic, tough as nails New York City band you need. Success hasn't been automatic for the Children. 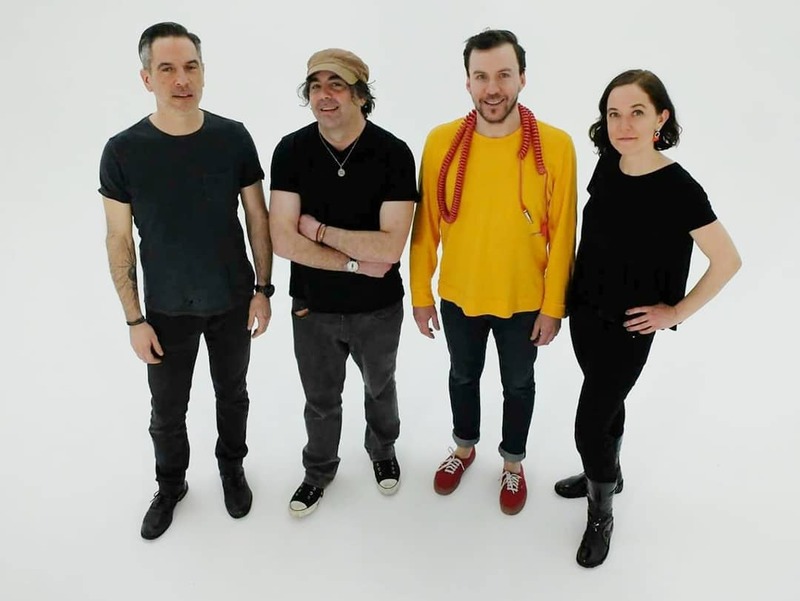 They've been churning out solid tunes and playing the dives since 2006, when co-songwriters Adam Lippman and Crista Giuliani joined forces after years of musical near misses. Songs on their first release, 2007's "It's Not Me It's You" could be sweet (Lippman's "Out of Order"), or sensual and aggressive (Giuliani's "Dirty Weekend"). But the great stuff came when they wrote together, like "Pity Party", which combines Adam's guitar parts and Crista's heartfelt, soulful lyrics. In fact, it's that unique interplay between Crista and Adam that has critics raving. Visions of the Unexcused says, "Their split of boy/girl vocals is refreshing and helps them stand out from the crowd". Rcrd Rvng had this to say about their sound: "Automatic Children follow their heart, the soul of rock and roll pumping through every beat and never off-track from the band's purpose, to produce a great song you'll want to listen to again and again"
Years from today, they'll say that everyone who ever listened to Automatic Children started a band of their own. 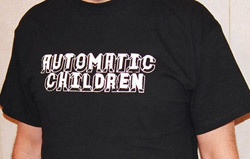 For now, however, Automatic Children are an active, vital band. 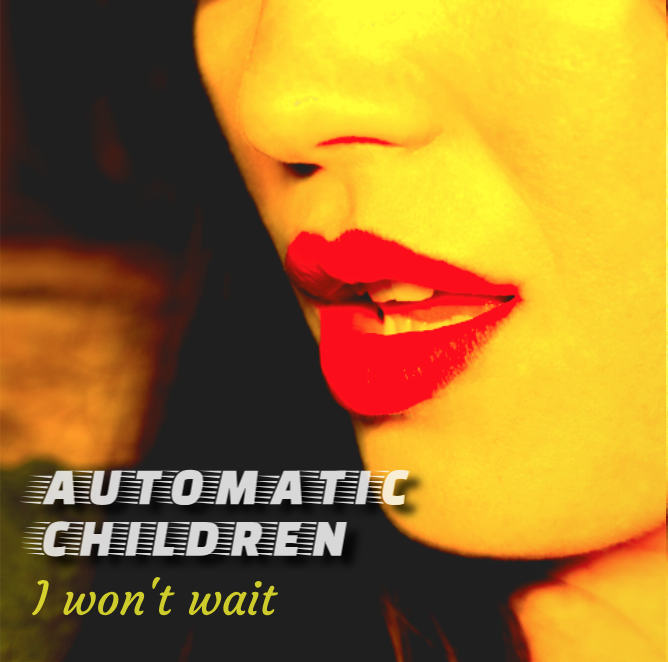 Their latest single "I Won't Wait" is being released by Sonorous Records. They've been waiting awhile for this moment. Meet them in the bathroom. While you still can.